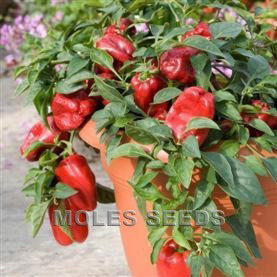 A true dwarf bell pepper, which is ideal for growing in pots and containers. 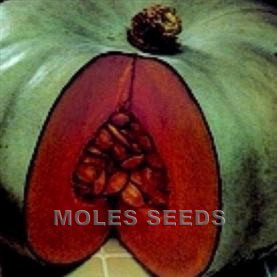 Very early fruiting, with an excellent yield of medium sized fruits which turn red. 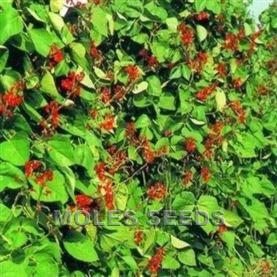 Ideal for plant sales.